Reach new heights with our assortment of soaring sculptures! Grand and statuesque, this is a home decor trend that just keeps giving. Try adding a piece in your home and see the difference! 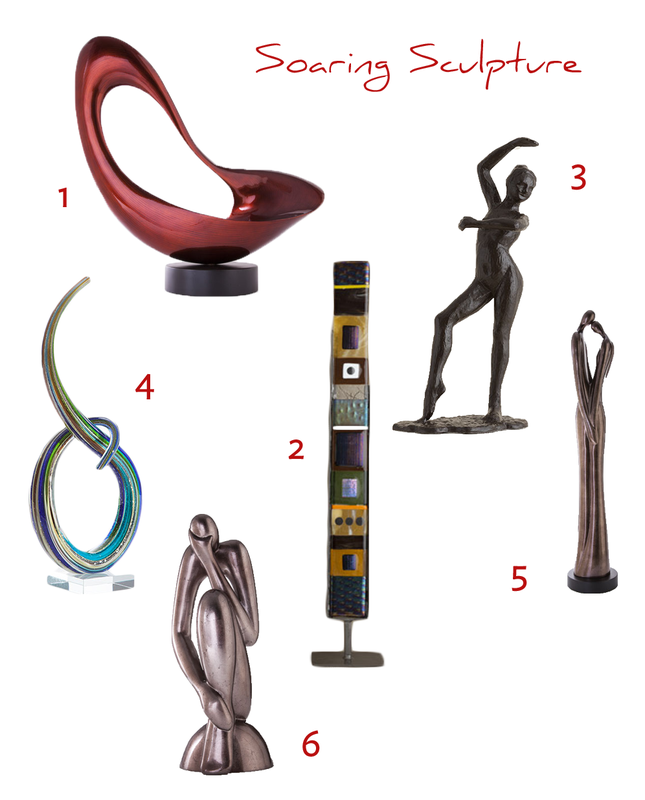 Click here to shop all of our Sculptures.